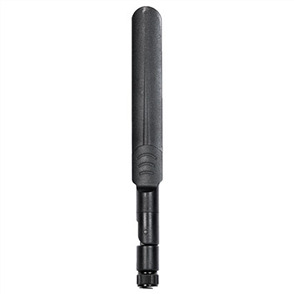 2.4 GHz 10dBi Dual Polarity 802.11n, Mini Panel Antenna. This very compact panel 2.4 GHz multiple-input and multiple-output (MIMO) patch antenna is designed to operate with many manufacturers' enterprise-class 802.11n MIMO access points (APs). 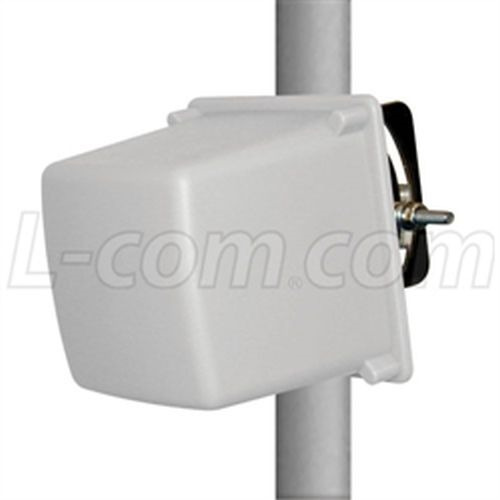 The antenna features two integrated 2.4 GHz patch antennas in one enclosure, making it an ideal and aesthetically pleasing antenna to support demanding indoor or outdoor applications in next generation IEEE 802.11n wireless communication systems. Great for use with MikroTik and Ubiquiti High Power 802.11n outdoor wireless systems. Designed for all weather operation, the HG2412DP features drain holes in the radome help prevent moisture build-up inside the antenna. 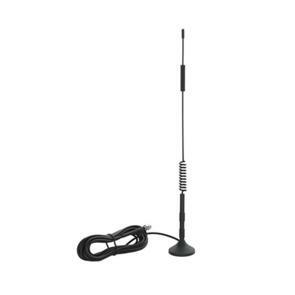 The antenna is supplied with a 30 degree tilt and swivel mast mount kit. 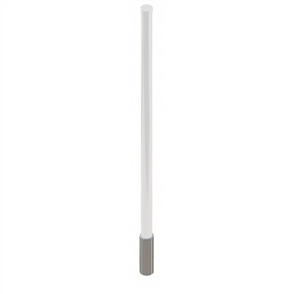 This allows the antenna to be positioned for optimal performance. It can be adjusted up or down from 0° to 30°. It can be mounted to a 25.4 mm to 1.7" 43.2 mm diameter masts.